• The current library will be removed from The Lounge, providing an additional 20 percent of space that will enable seating now for all guests and expedition team at once. The renovations are being done by ICF Singapore, a world leader in interior ship design, and will be completed in time for the Sept. 16, 2014 Wild Encounters from Borneo to Bali expedition. 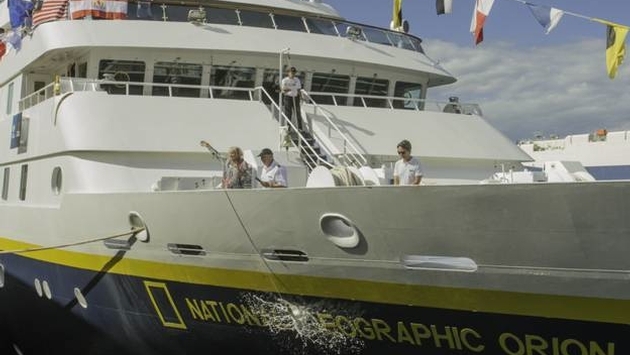 For more information or to book your Lindblad Expeditions-National Geographic experience today, visit www.expeditions.com, call 1-800-EXPEDITION (1.800.397.3348), or call your travel agent.